There are two qualities that you can find in Louisiana that both represent the vivid culture and warm hospitality that you will see wherever you go: the fact that Louisiana is influenced by both Cajun and southern cultures. “Cajun” often brings to mind spices and colors and loud, bluesy music. With the famous Mardi Gras celebrations and the adapted French language, it is no wonder that people from all backgrounds, cultures and areas want to discover what lies inside of the Louisiana border. Southern hospitality did not leave Louisiana untouched. Rather, it swept through and manifested itself in everything we do, providing that warm, sweet and welcoming environment that is proper and cheery all at the same time. It has been said that “the southern gentleman has a particular tact in making a guest happy,” and we live up to that expectation. 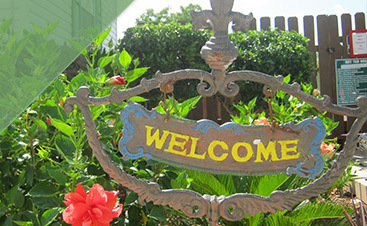 The vivid Cajun excitement mixed with the classic southern hospitality is what makes Louisiana the place to be. When we see you coming, we are ready on the doorstep to greet you and get you what you need. 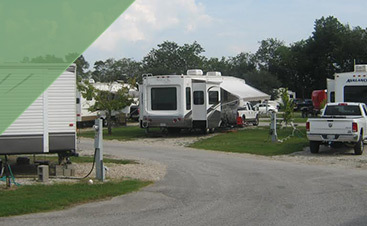 Hospitality is in our culture and our blood while the Cajun spirit is in the air, and that is why RV parks in Louisiana have been attracting visitors for decades. 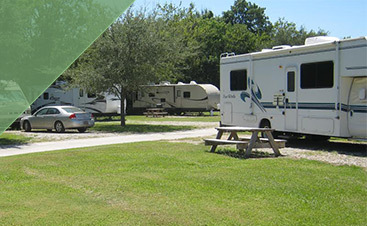 Contact us now with any questions you may have or book your RV site today! Nothing can compare, and you will make memories you won’t soon forget.